There’s lots to do on Sunday mornings with kids at Saint Paul’s. No reservations are required. 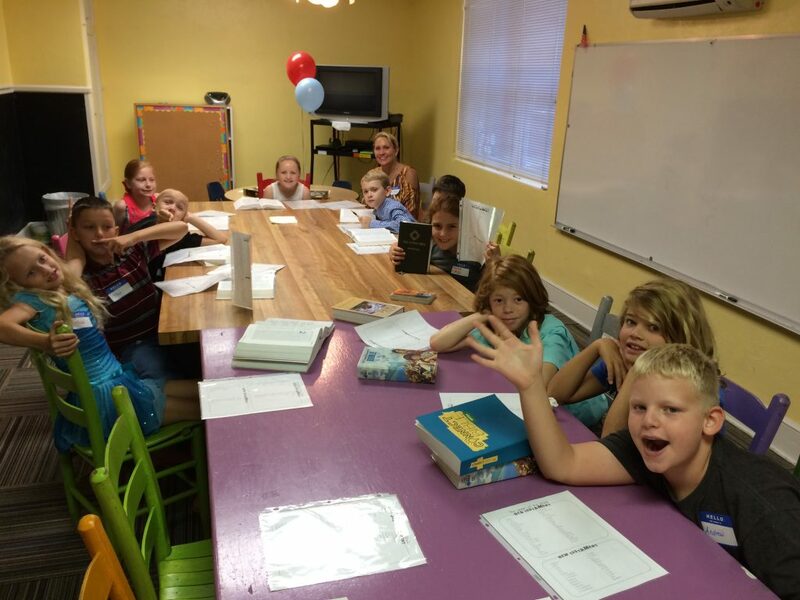 Here are photos of our K-5th Grades in Sunday School! Junior Church will resume once renovations are completed in 2019. 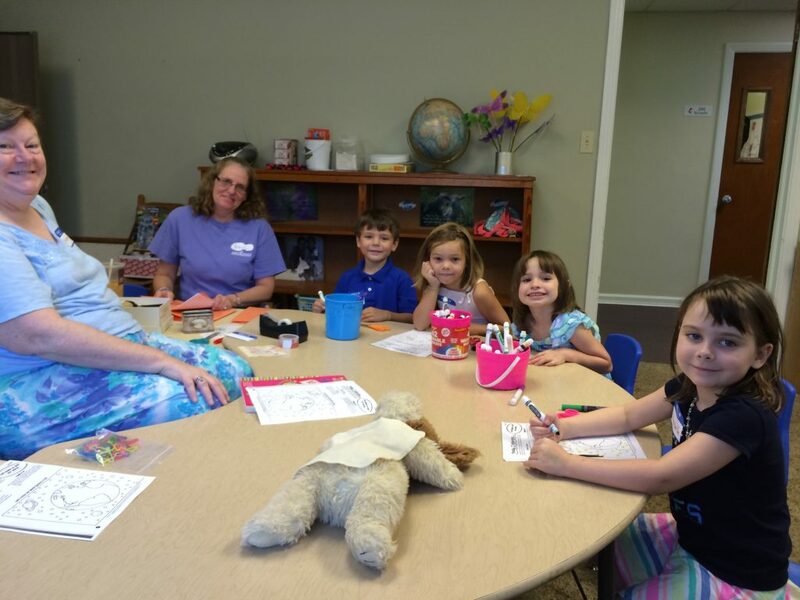 Junior Church is a time following the Children’s Chat during the 11:00 a.m. Traditional worship. Kids come to worship with you, and following the chat at the altar the kids may leave through the side narthex doors for the chapel with an adult leader. In the chapel, we will have our “Junior Church” complete with candle-lighting, songs, Bible stories and prayers. 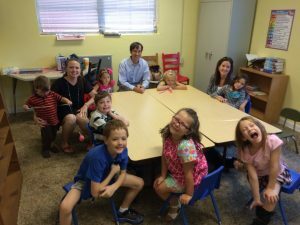 Following our Junior Church in the chapel, the kids will head over to the SPARKS Room 210 where they will be until pick-up following worship. 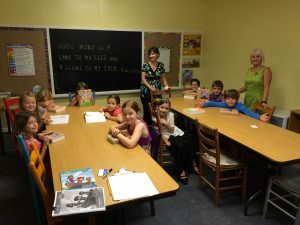 Junior Church is offered every Sunday with the exception of the first Sunday of the month, for Family Worship on Communion Sunday, and during the summer months there is no Junior Church. Bring the Light of Christ! 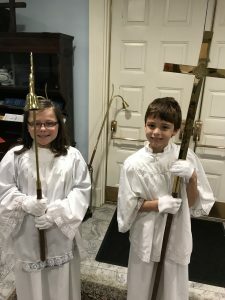 All 3rd graders and older are invited to join us our Acolyte Ministry. Thank you for encouraging your child to be a part! To join the team, contact Jill Merryday, [email protected].